it is something that no one dreams of. According to the lyrics of an old, popular Italian song by Loredana Bertè, sea in winter is like a cold thing, slightly sad, a place of melancholias and loneliness. Contrarily, winter sea, although bringing back to summer memories, is a fascinating live show. Even more, we are convinced that sea is among the best reasons to pick seaside cities as ideal destinations for your winter holidays. This is why here we talk about Cagliari, Palermo and Catania, southern Italy cities trapped between culture, arts and breath-taking seaside landscapes. As the capital of Sardinia, Cagliari is the city of sun even during strong winters [ discover the best hotels in Cagliari ]. Here the sun shines and warms up people and their souls, beating softly along the 8-kilometre long beach of Poetto. In winter locals are used to have lunch in one of the seaside kiosks offering fresh seafood and tasty recipes, before to take a walk along the sandy coast until the so-called Sella del Diavolo, a small hill bordering the pathway. Looking in the distance, the eye catches boats, surfs and pink flamingos dancing in their trip between the city's ponds. 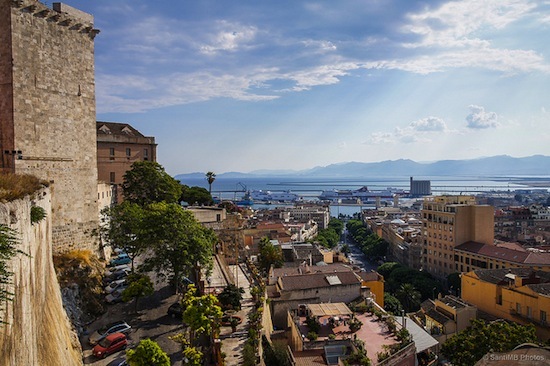 Ancient Cagliari is made up of four picturesque neighbourhoods where arts, architecture and culture spread all around, resulting into an atmosphere of decadence and authenticity likely to enchant anyone who sees this beauty for the first time. As the capital of Sicily, Palermo has been a historical crossroad for people of faraway countries and societies, leaving their sign into both cultural and architectural identity [ Explore our selection of luxury hotels in Palermo ]. 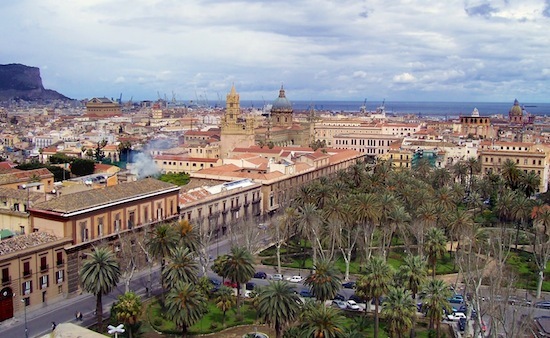 This is why in the city centre of Palermo you may happen to see baroque churches, liberty-styled buildings, neoclassic theatres, arabic open markets and many other treasuries symbolic of Palermo's dynamism and variety. 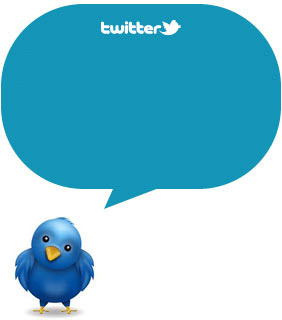 The attitude to gather and share has been preserved until today and is part of the contemporary identity of the place. Traditions and customs, as well as colours and tastes, are to be explored slowly, and preferably while looking at the crystal-clear sea. Located along the eastern coast of Sicily, at the bottom of great volcano Etna, Catania, has been severely damaged and re-built in the late 1600, and today appears as the Sicilian major representation of baroque stile [ choose the best hotels in Catania ] . 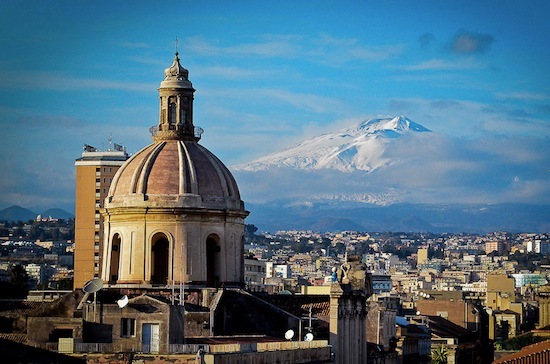 Catania enchants visitors since the very first sight of its Piazza del Duomo, embracing amazing monuments such as the Romanic Theatre, Sant'Agata Dom, or the Villa Bellini. Catania balances a perfect combination of artistic and cultural heritage and landscape beauty, framing large urban green and immense blu sea.